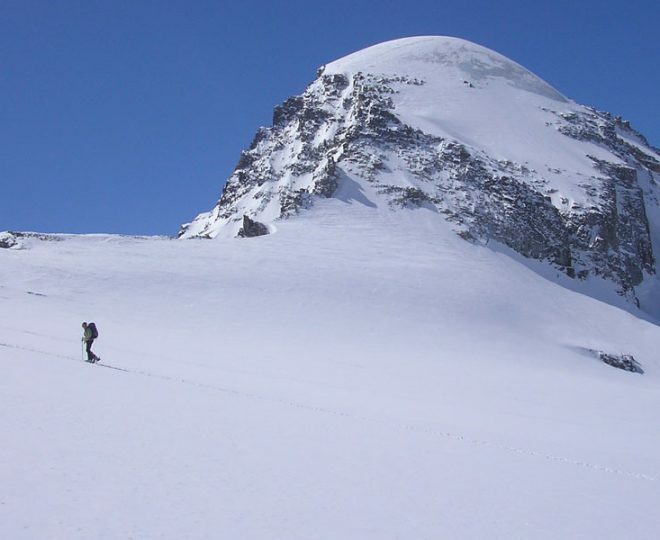 “Due to the length and seriousness of the crest-routes involved, a number of peaks in the Alps are normally only guided at 1:1. 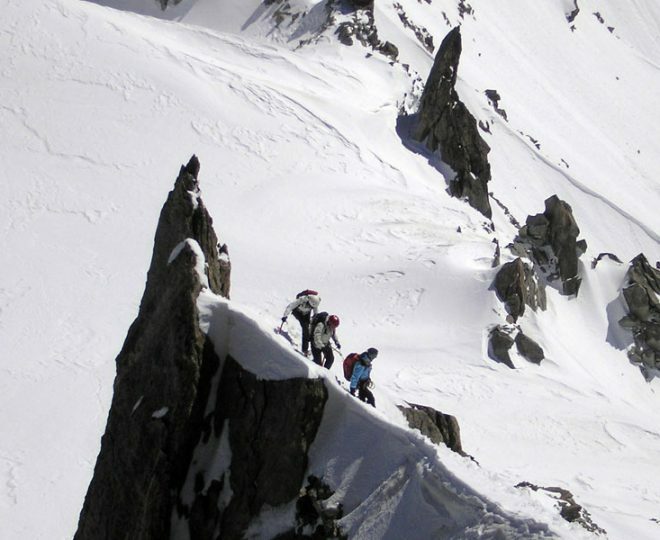 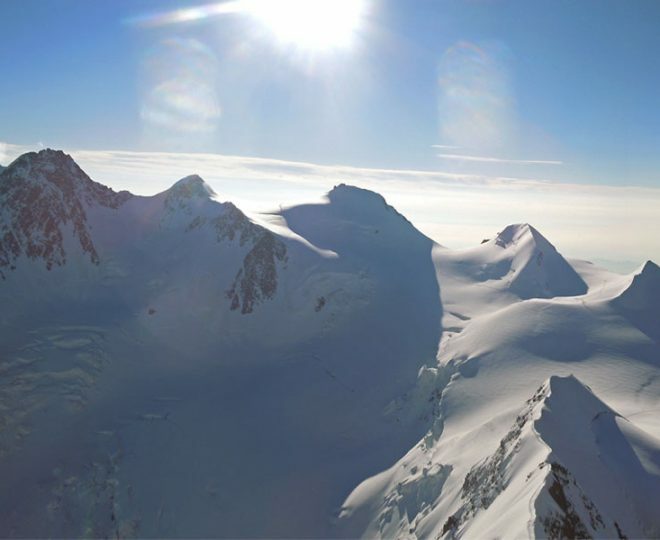 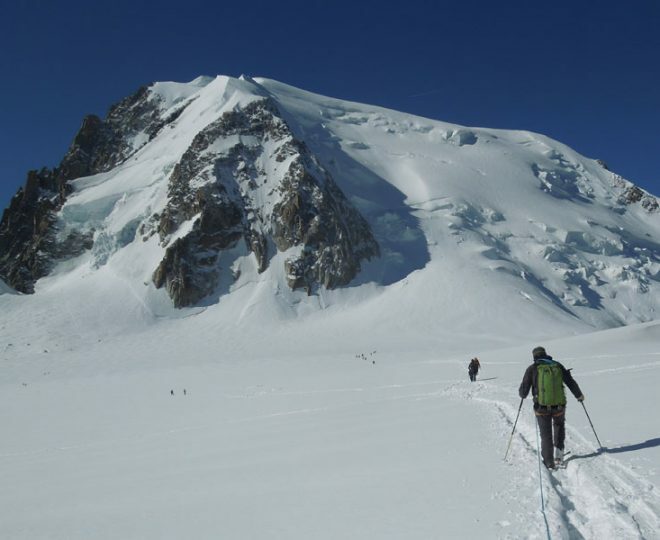 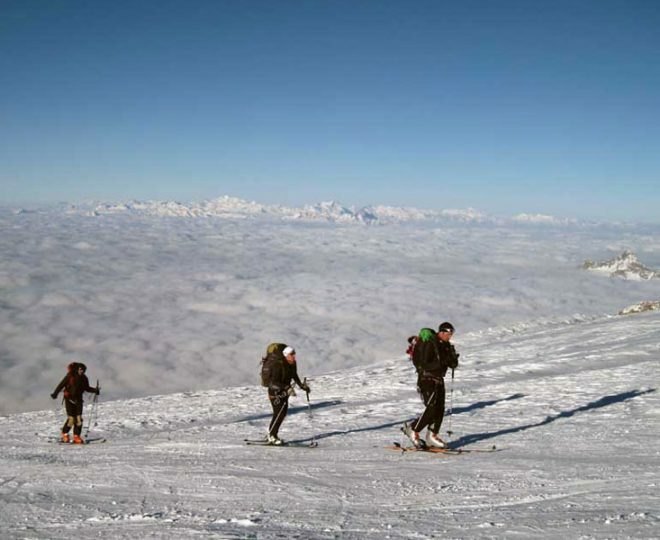 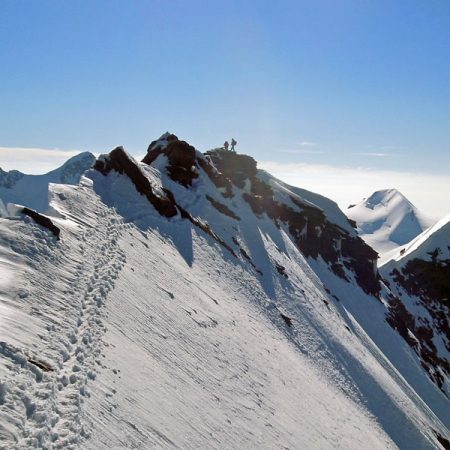 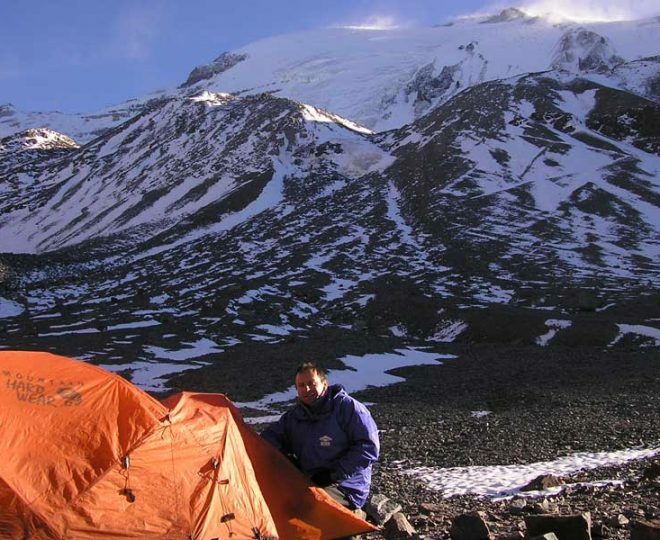 Some of the most sought after summits and popular climbs are shown here. 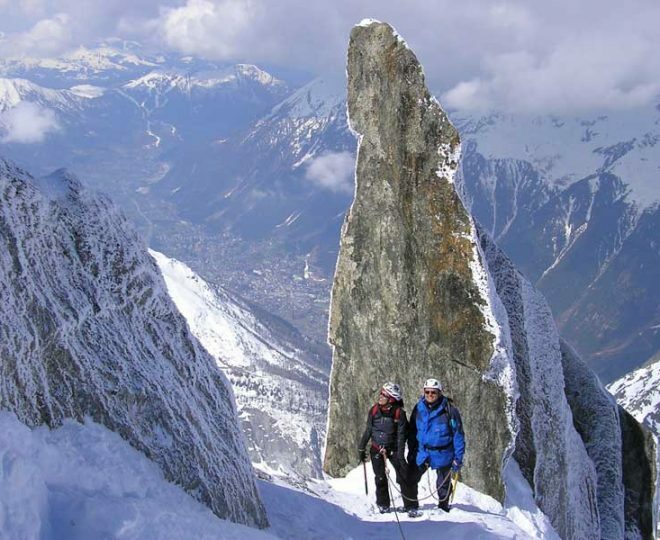 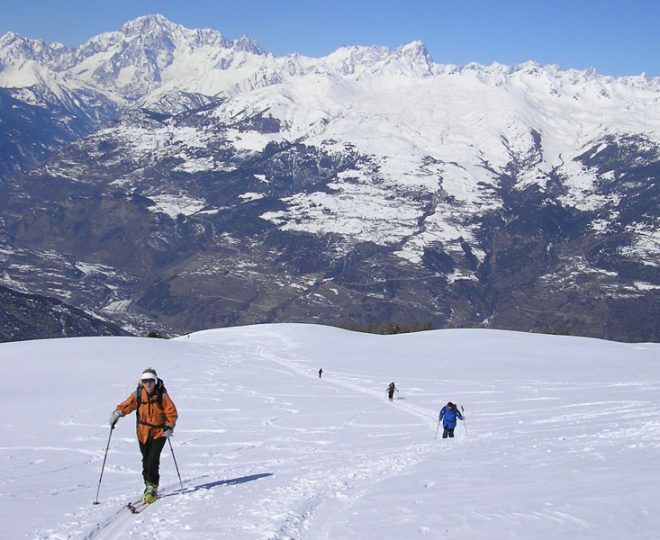 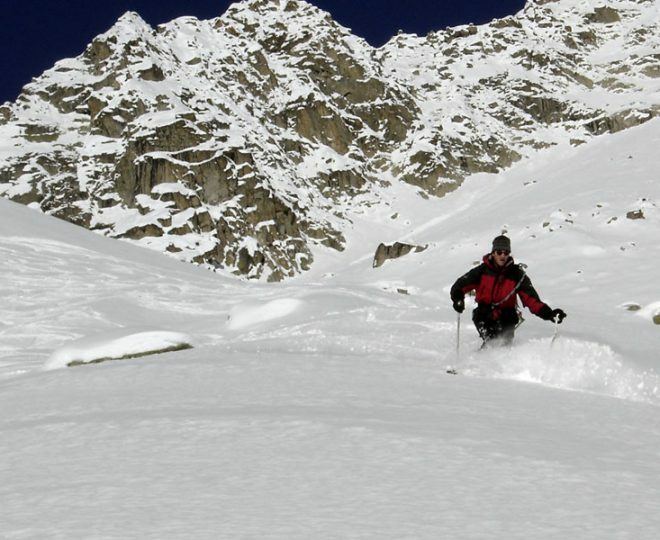 For these peaks you need to hire a guide at 1:1”. 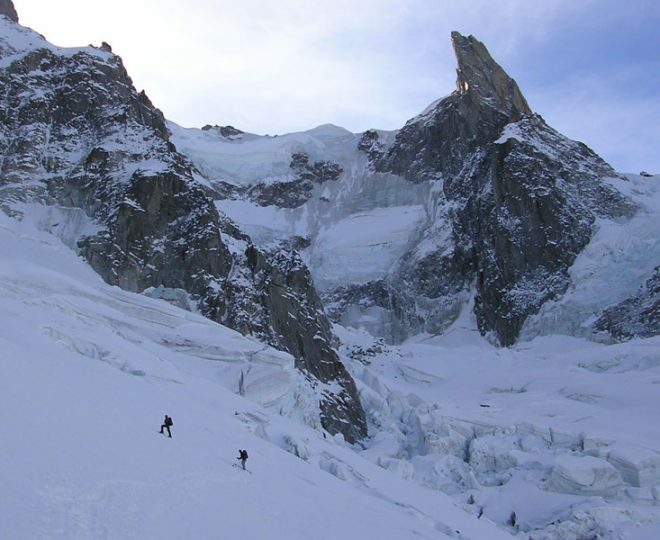 The routes on these peaks are all difficult and serious undertakings, so you need to be both fit, sufficiently experienced and ready for the challenge. 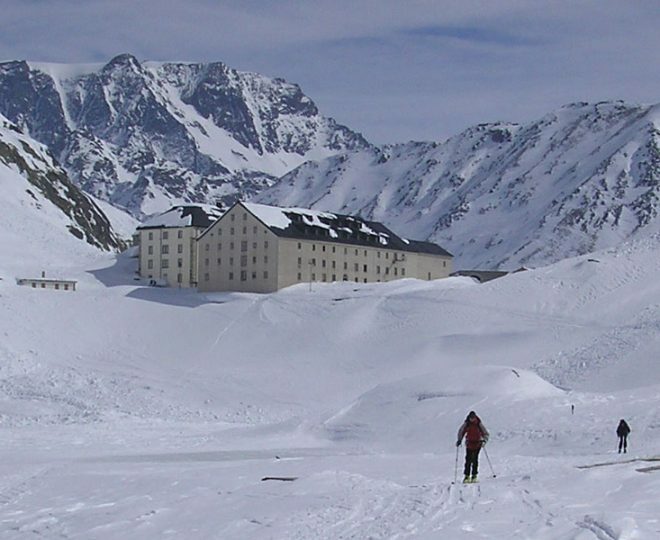 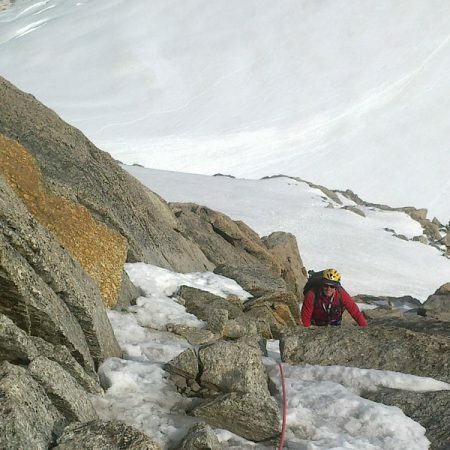 A varied week of technical snow/ice and mixed climbing in the west Alps. 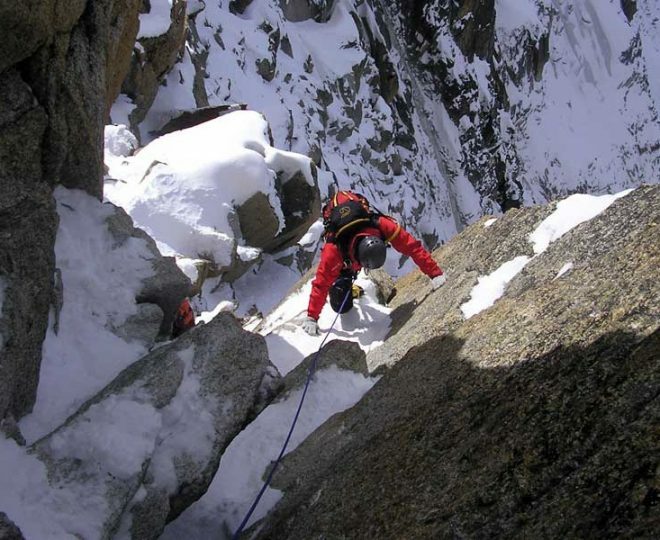 Routes are chosen to make best use of current weather and conditions, with client aspirations fully taken into account.